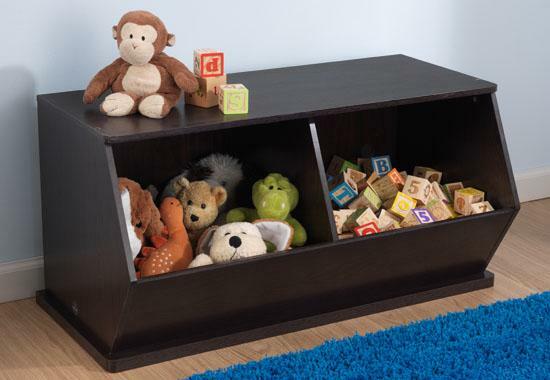 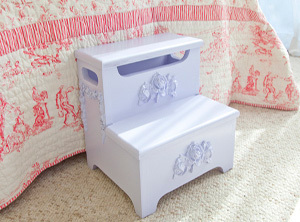 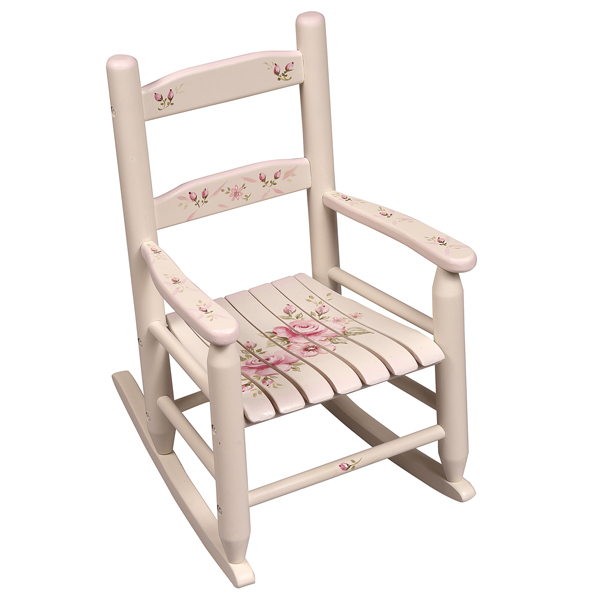 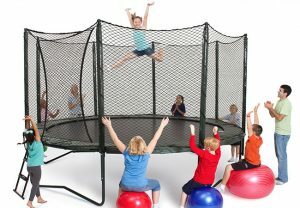 Furnishing a child’s bedroom or playroom takes just the right pieces. 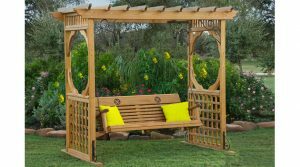 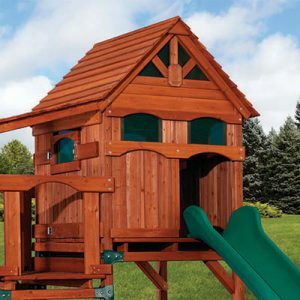 At Wooden Swing, we have all the right pieces. 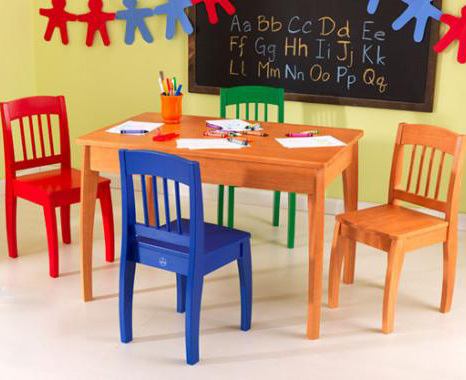 From kids size chairs to hand painted tables where they will create future works of art, we got you covered.